No two homes have the same inspection needs—that’s why Southern Brothers offers a number of inspection options that can be tailored to your property. Our “Southern Brothers” Home Inspection Package has you covered with the basics, and be sure to address any mortgage company or insurance company required inspections as well, such as WDO reports, four point reports, or wind mitigation reports. 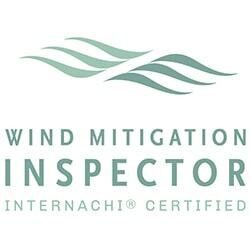 We will spend up to 3 hours analyzing your home, collecting data, and identifying defects. 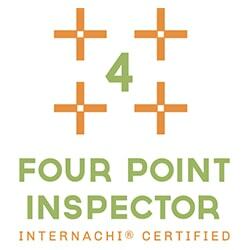 ​Our findings will be compiled into a digital home inspection report (with professional high resolution images). 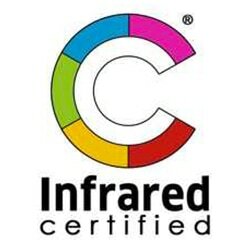 Infrared technology allows our home inspectors to identify critical areas of energy loss and moisture intrusion, such as voids in insulation, missing weather stripping, hot spots, roof leaks, and more. 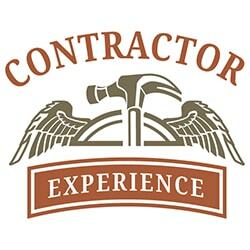 We will complete a Home Binder for your property post-inspection, and send you a personalized and confidential invitation. Have questions about your report or need more clarity on identified concerns? 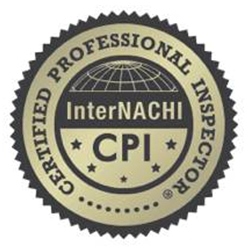 Your inspector is just a phone call away. All accessible appliance model and serial numbers will be processed for potential recall notifications, and presented in the report. Often an up-charge from most inspection companies, we include an evaluation of your irrigation system operation, if applicable to your property, at no additional charge. Each home inspection includes a review of your property’s permit record history, where available. 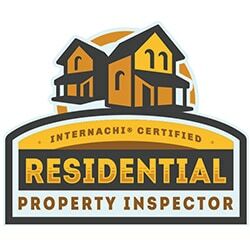 Your home inspection report will contain an itemized list of all of the concerns noted during the home inspection, for quick and easy reference. Upon request your home inspection report can be available for you within 24 hours of the end of your inspection appointment. Southern Brothers offers a variety of general home inspection packages to make sure you get exactly what you need from our services. All of our packages are priced according to your home’s square footage, age and foundation design. 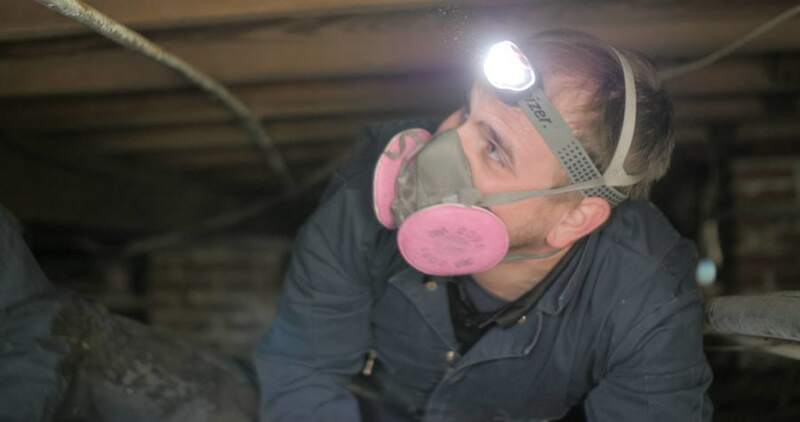 Our team will complete your home inspection in a timely manner and send our detailed digital report, including high resolution photos and videos! Contact us today to learn more and schedule your appointment! INSPECTING EVERY HOME AS IF IT WERE OUR OWN. Make an informed decision about your property. Schedule your home inspection today!